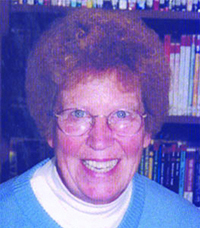 Sister Yolanda Mathenski, SNJM departed this life on July 23, 2018 at Marie Rose Center, Mary’s Woods at Marylhurst in Lake Oswego, Oregon. Sister Yolanda had celebrated 92 years of life and 72 years of her religious profession. 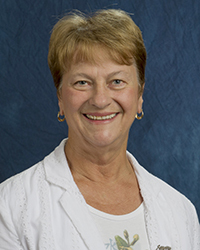 Sister Paula Mary Turnbull, SNJM departed this life on July 20, 2018 at Brookdale South Regal, Spokane, Washington. 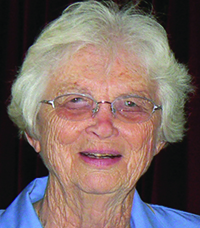 Sister Paula Mary celebrated 97 years of life and 76 years of her religious profession. 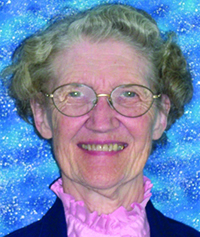 Sister Jeanine Marie A. de Turenne, SNJM departed this life on July 20, 2018 at Hospice House, Spokane, Washington. Sister Jeanine celebrated 84 years of life and 63 years of her religious profession. at Marie-Rose Center at Mary’s Woods at Marylhurst in Lake Oswego, Oregon. Sister Helen celebrated 93 years of life and 72 years of her religious profession. at Mercy Care Center, Oakland, California. Sister Chris celebrated 62 years of life and 37 years of her religious profession. 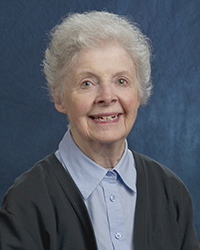 Sister Alice Veronica Cummings, SNJM departed this life January 16, 2018, at Our Lady of Mercy Life Center, Guilderland, New York. Sister Alice celebrated 94 years of life and 70 years of her religious profession. Her burial will take place in the Spring. 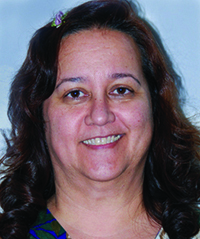 Sister Ilene Clark, SNJM departed this life January 12, 2018, in Spokane, Washington. 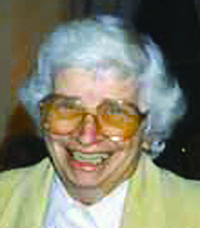 Sister Ilene celebrated 92 years of life and 70 years of religious profession. 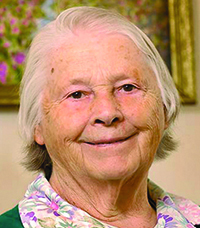 Sister Helen Clare Howatt, SNJM departed this life January 10, 2018, at San Leandro Hospital, San Leandro, California. 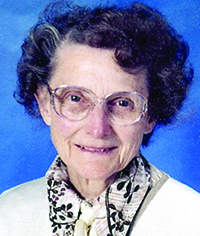 Sister Helen celebrated 90 years of life and 70 years of her religious profession. 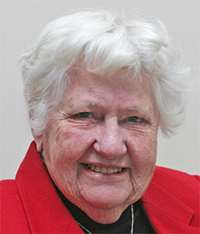 Sister Helen O’Sullivan, SNJM departed this life on January 4, 2018 at Our Lady of Fatima Villa, Saratoga, California. Sister Helen celebrated 90 years of life and 70 years of her religious profession.